In addition to catching up with friends or family (or sleep), many Sewanee students spent part of winter break preparing for an internship or career, exploring biodiversity on another continent, or snowshoeing up a 14,000-foot peak. For 15 years, the Office of Career and Leadership Development has offered Beyond the Gates, a fast-paced and engaging weekend before classes begin, staffed by alumni and parents from a variety of career fields. Juniors and seniors receive coaching on subjects that include job search skills, interview skills, graduate school, succeeding in a first job, networking etiquette, business dining etiquette, personal finance, and leasing a first apartment. 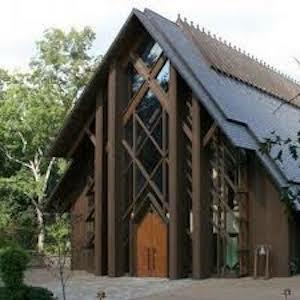 More than 1,200 Sewanee students have used this weekend to get a jump on what’s next. 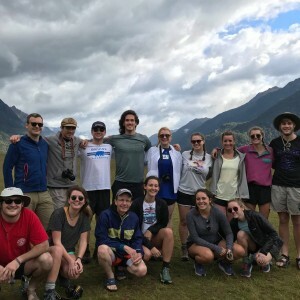 Students in the Sustainability and Global Environmental Change course embarked on a two-week winter break excursion through the North and South Islands of New Zealand with professors Russell Fielding and Scott Torreano. There they explored the country’s biodiversity, natural resources, and natural hazards. 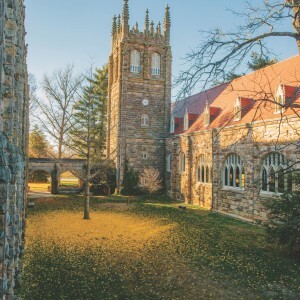 Learn more about environmental studies at Sewanee. 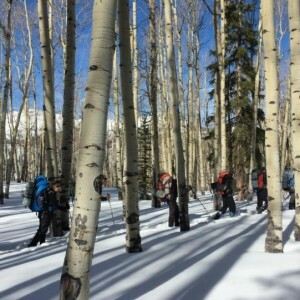 Every year the Sewanee Outing Program leads about a dozen students on a 15-day trip over winter break, ascending alpine summits and snowshoeing along the Continental Divide in the San Juan Mountains of Colorado. The group acclimates with day hikes from 9,000 feet, then heads into the backcountry where they attempt to summit three 14,000-foot peaks, spend nights camping in the snow, and traverse between yurts high on the Continental Divide. Check out the experience as described by Jessie Hook, C’17.